Kingdom Hearts Series Archive – What's in a Game? Kingdom Hearts: What Happened to Tech Points? – An analysis of the positives and negatives of the Tech Point system in KH1. How to Design a Hard Mode: Kingdom Hearts 2 Case Study – How Critical mode in KH2 was one of the best difficulty modes ever added to the game and how the series lost it over time. Kingdom Hearts 2’s Controversial MP System Analysis – How KH2 changed MP for the good and the bad. 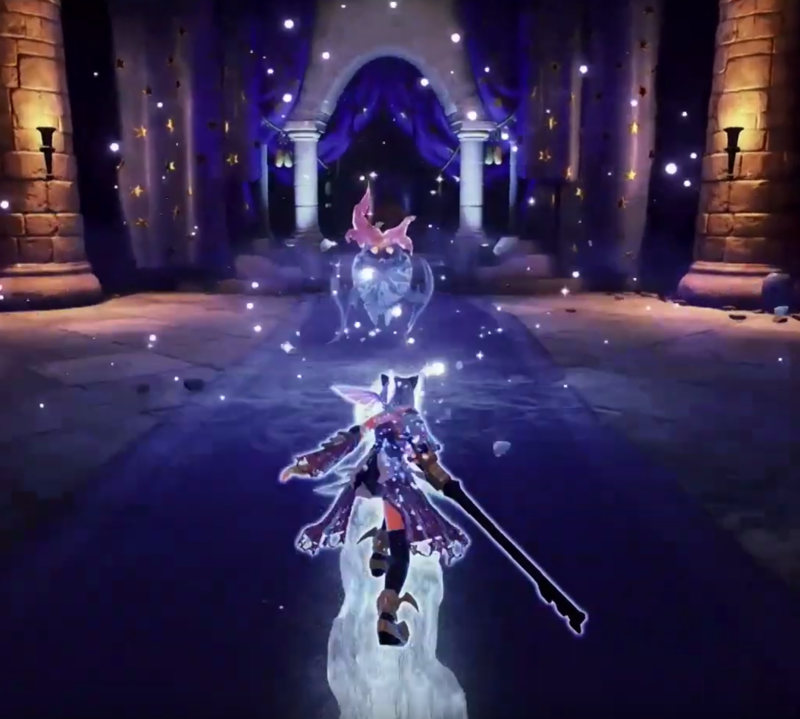 How Kingdom Hearts 0.2 Expands KH2’s Combat – The great parts of 0.2. Situation Commands and more! Non-Linearity in Kingdom Hearts 1’s Quest Progression – The freedom the player has to explore the realm of light in Kingdom Hearts. After I play a game, I talk about it for a while to help me analyze the game design. These are video discussions I made for a few of the games.